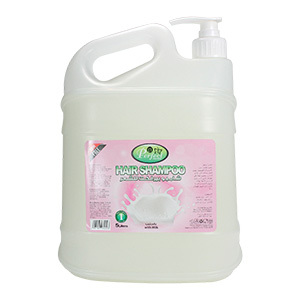 Repairing conditioner for natural hair exposed to sun, salt and chlorine water. 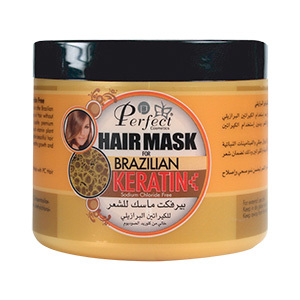 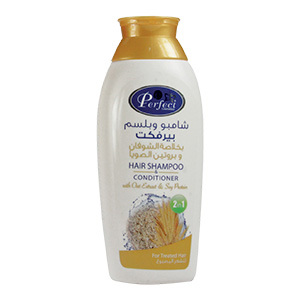 Enriched with Natural Aloe Extracts which is good for hair loss while stimulates new hair production. 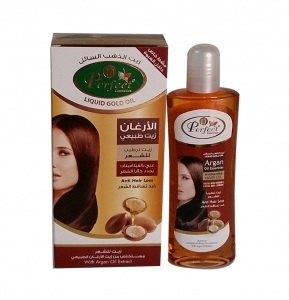 Making your hair feeling silky smooth, soft and light.